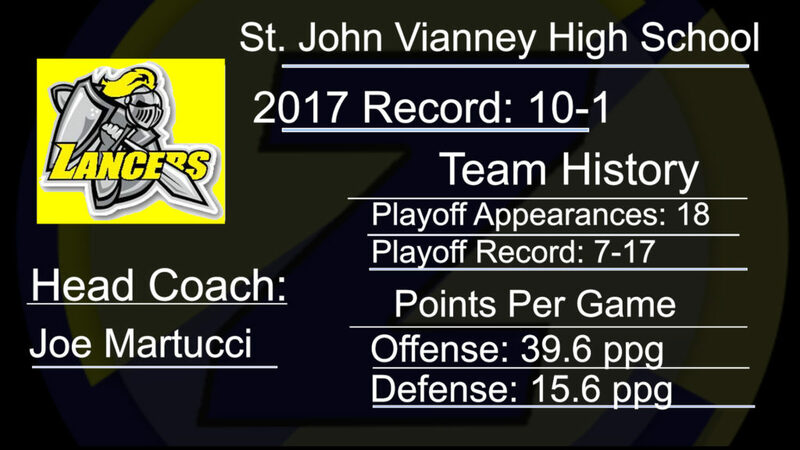 After 18 seniors graduated from the program, St. John Vianney has rallied and reloaded its team with some fresh faces and top talent. Former Matawan Regional High School and Kean University coach Joe Martucci is now the head coach and takes over a Lancers squad that’s a staggering 38-0 against Shore Conference opponents since the start of the 2014 season. Martucci has a career record of 197-81-1 in 28 seasons. The Lancers boast one of the most complete offensive lines in the Shore Conference. Right tackle CJ Hanson is a Rutgers University commit, and Division I prospect Paul Liseno create an intimidating presence on the right side of the offensive line. 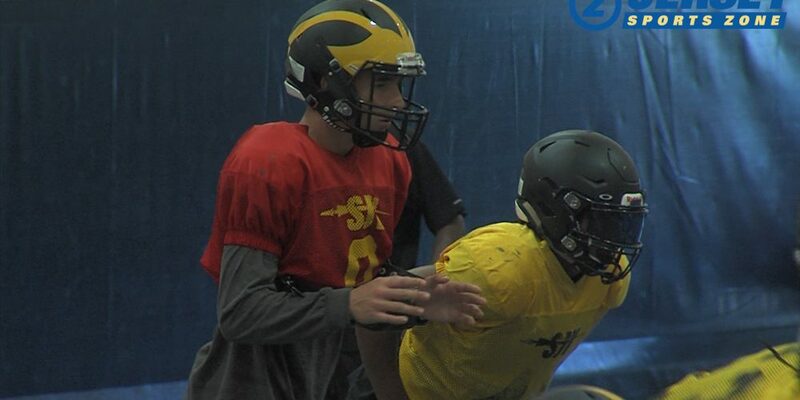 New faces to the program include junior QB CJ Duell, a transfer from St. Joseph’s Prep in Philadelphia; ex-Central Regional junior tailback Kavon Chambers; and DB Damon Washington, a senior formerly of northern NJ powerhouse Don Bosco Prep. Martucci has also assembled a new staff featuring former New Orleans Saint and Seattle Seahawk defensive back Jay Bellamy. 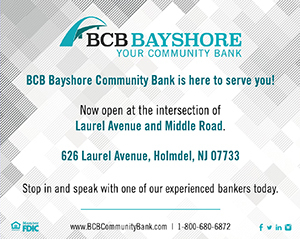 Coverage of all St. John Vianney sports is brought to you by BCB Bayshore. 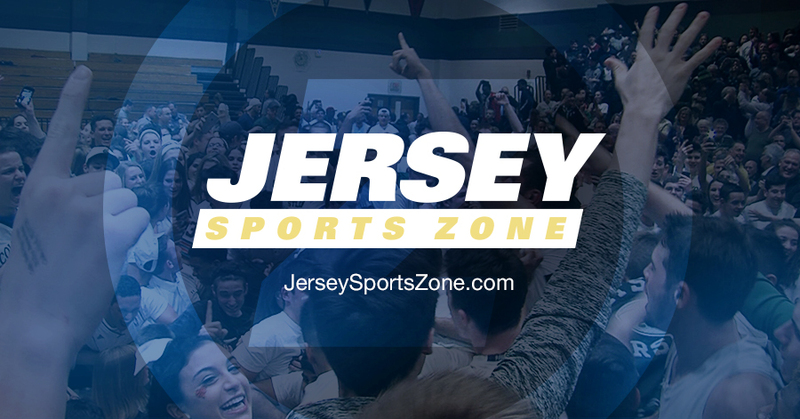 Thanks to BCB Bayshore, Jersey Sports Zone will be able to capture all the big moments from St. John Vianney athletics this year!